Being a child comes with a lot of Bumps and Bruises. Their exploration of the world and how they learn to navigate can helps them grow as people. But often those explorations of how far they can jump or how fast they can run will also lead to a slip or a fall once in a while. Most kids will be able to shake these off quickly, get up and keep going. Unfortunately, some of those injuries are not so small. And if a child gets hurt while they are at school, you may be wondering- who is at fault here. There are a few different factors that can come into play.If the injury happened because of bullying from another student, then there may be a case for the other child’s family to have a lawsuit against them. But many times, there is rarely a clear narrative of what led up to the injury. 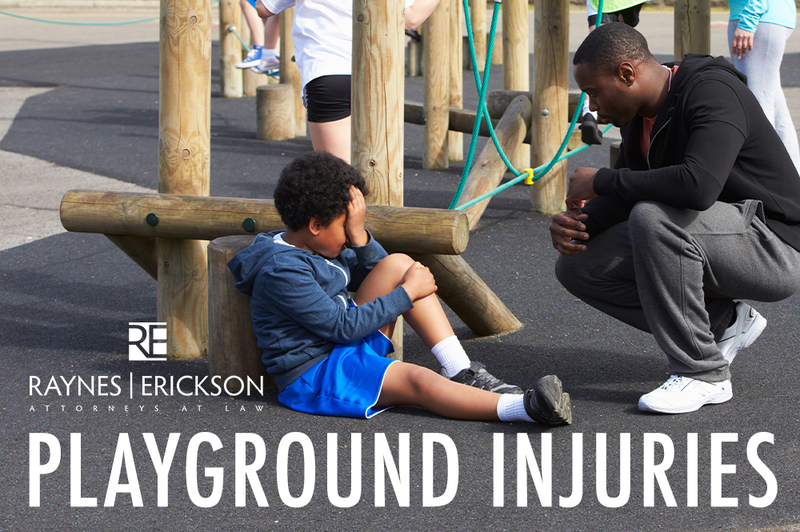 If the injury happened because of an interaction with an adult that is employed by the school, then you may have a legal matter on your hands. If the child happens to get Hurt on the Grounds of the school, then there are a few different things that could be in play. A lot of time this can be a problem of negligence. It could be the negligence of caretakers who were not able to keep an eye on the number of students in their charge. It could be a bus driver who is driving unsafely. It could be playground equipment that is old and broken, and yet it is not being fixed. If it is a negligence issue, your actions are dependent upon what type of school it is. If it is a private school, then you can form a lawsuit against them. If it is a public school, then it is a little bit trickier because the school is attached to the government of the school district. There are different rules when it comes to suing the government and statute of limitations are usually in play here so please contact a lawyer as soon as the incident happens. Feel free to contact us for a Free Consultation. We would be happy to help you in any way that we can.